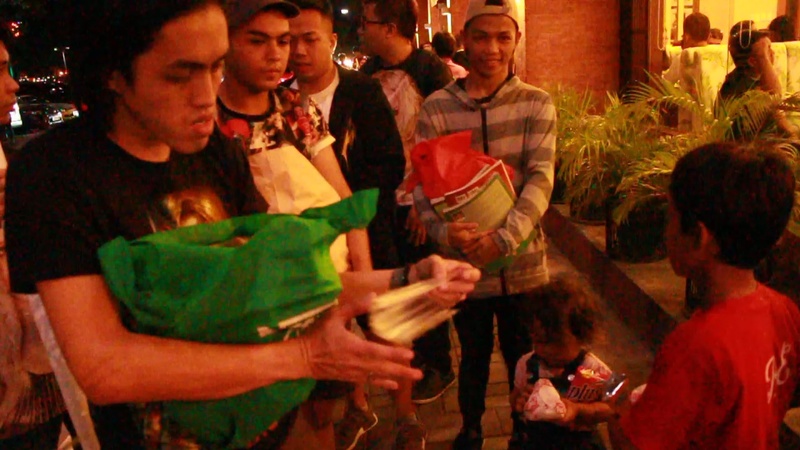 🎁 Filipino Fans Emulate Britney Spears’ Philanthropic Act in the Course of Gift-Giving To Street Children. 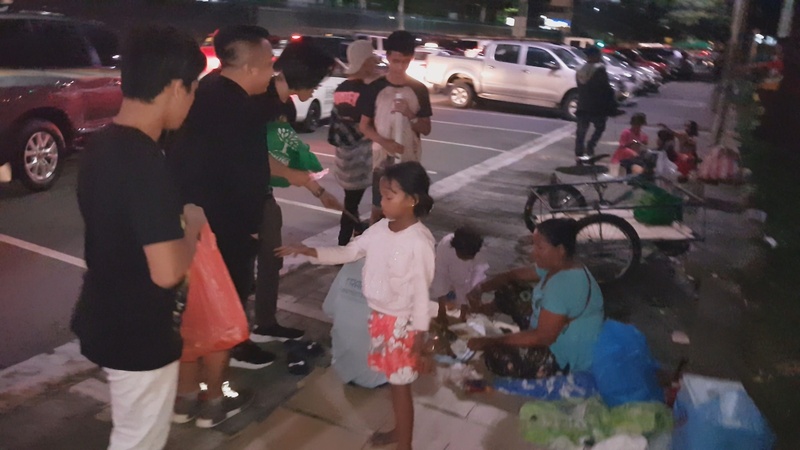 The season of giving is in the air; and so "Pinoys Heart Britney" - a Britney Spears' Fan Community in the Philippines, conducted a charity program named "Why Don't You Do Something?" emulating their Philanthropic Idol, Britney Spears herself. 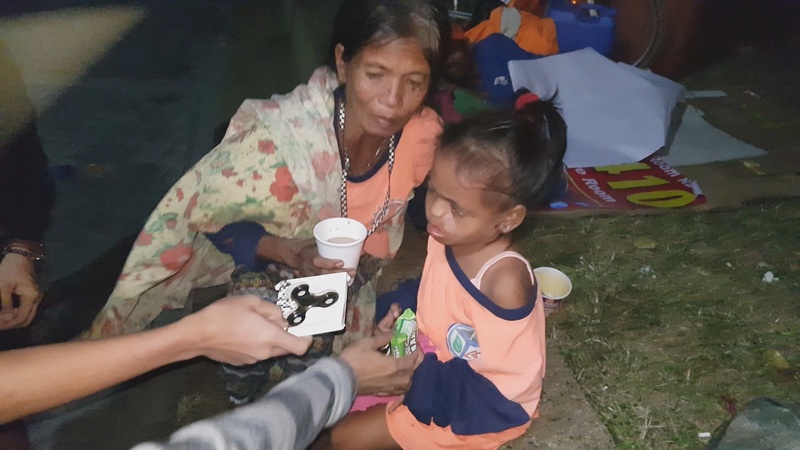 “Not all are aware that Britney Spears is a Philanthropist, mostly to majority of kids that has cancer, and that’s what we (Britney Army in the Philippines) are trying to emulate here.” William Pombo, a member of Pinoys Heart Britney, a fan-based community of Britney in the Philippines. 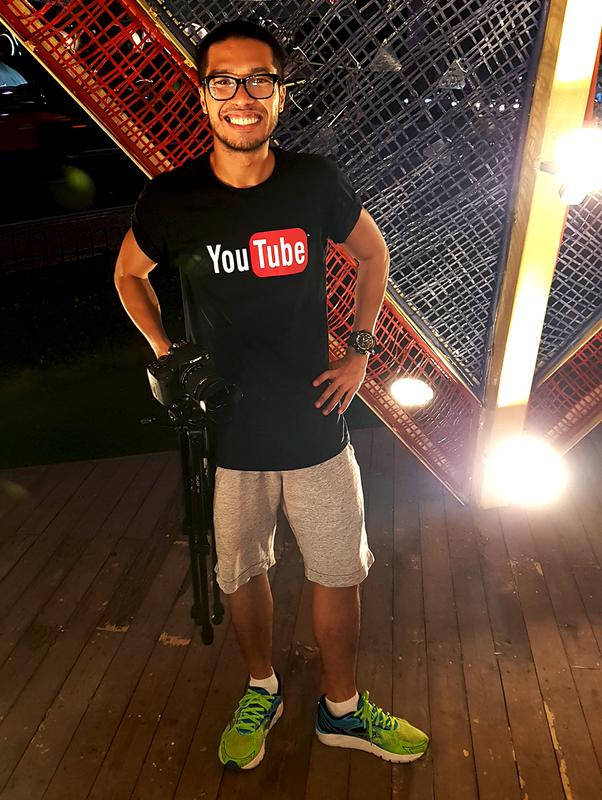 On December 17, 2017, as a social media influencer, I was invited to join and cover a charity-oriented activity named “Why Don't You Do Something”. 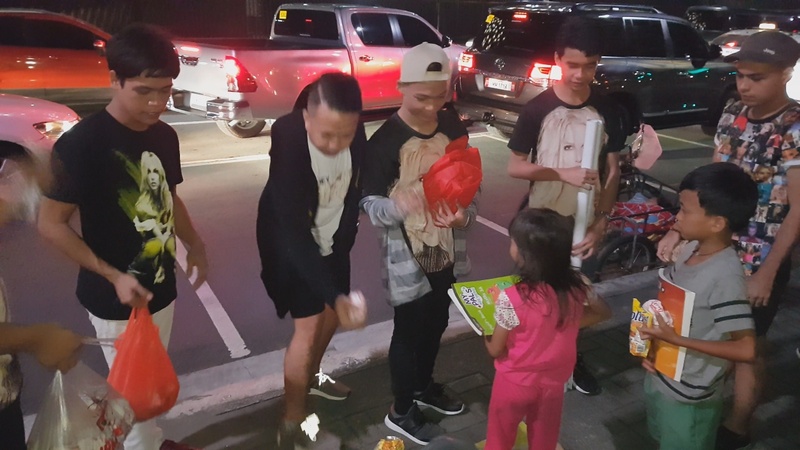 The said event is emphasizing and giving love during Christmas season as the participants give some used clothes, second-hand toys, books and foods to the street children living along Roxas Boulevard in the heart of Malate, Manila. “This is actually our fifth year but our first four years were only being held in Cebu City. 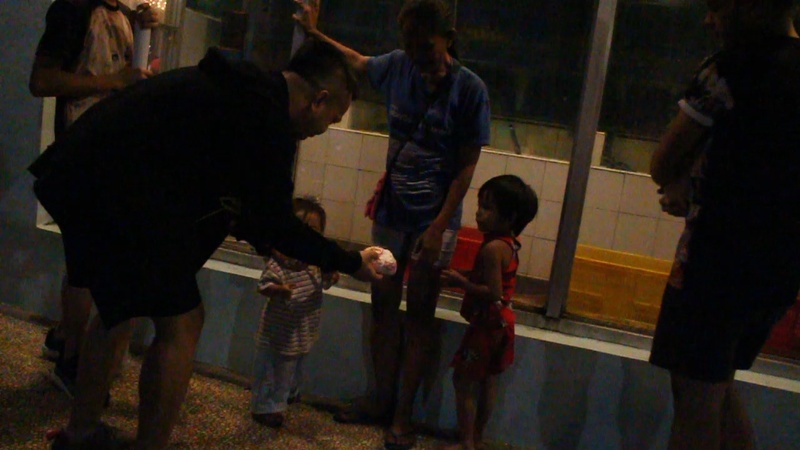 Indeed, it is our first year to execute such charitable-centric program here, in Luzon” William Pombo added. 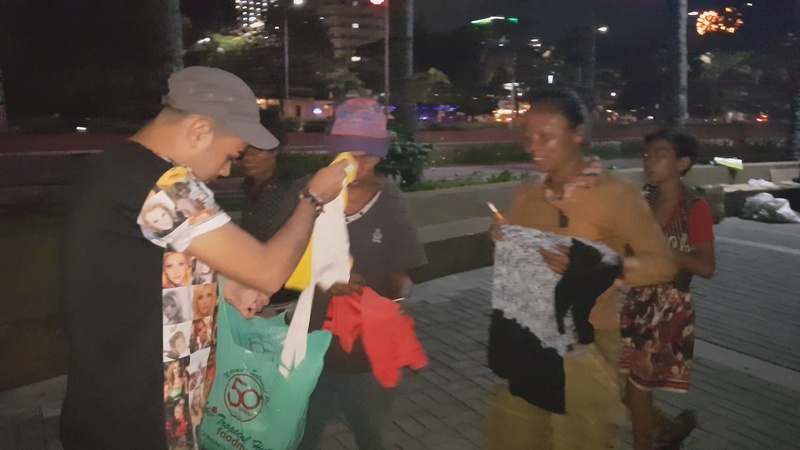 Pinoys Heart Britney collates donation from its members, some donated used clothes, books, and toys; members who are financially stable donated cash to buy foods while those members who are still studying offer their time and strength to help make the event possible. 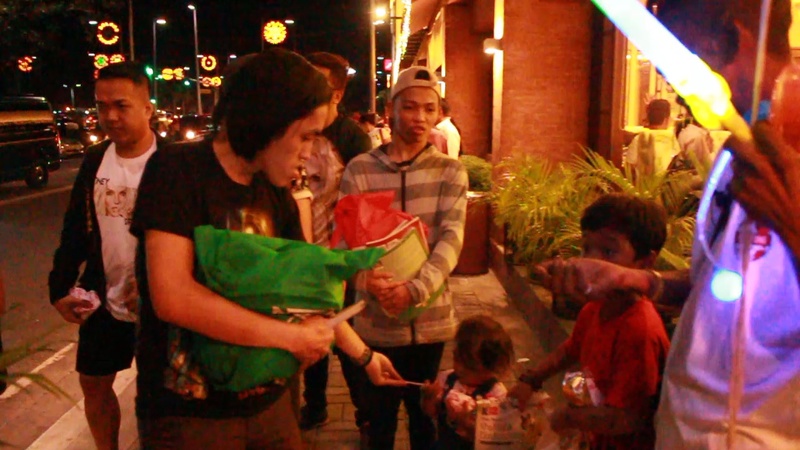 The volunteers strode the stretch of (Baywalk) Roxas Blvd, and (sidewalk) Pedro Gil St. to distribute the goods. Undeniably, it was quite risky as there are few street peddlers who were under the influence of solvent (drugs), stopped them and forcefully grabbed the goods. 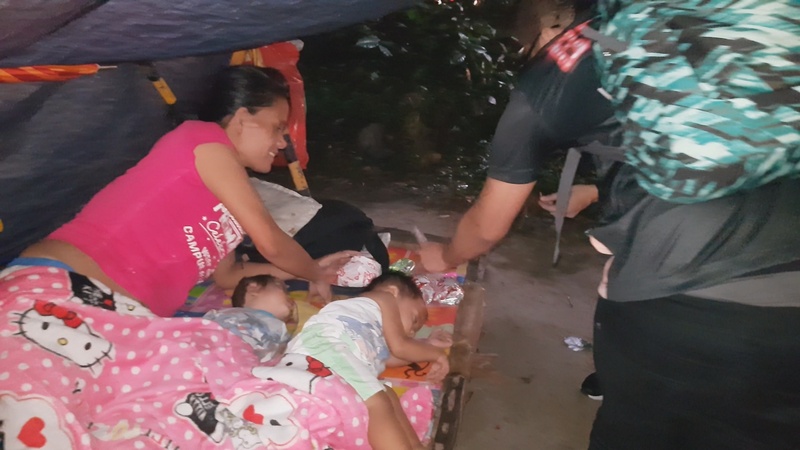 The original plan was just to give only to the street children yet it wasn’t perfectly executed due to the fact that there were by-standers harassing the volunteers and forcibly snatched the goods while sauntering the area. “We can no longer control the scenario nor change it; this is really the situation of Roxas Blvd. 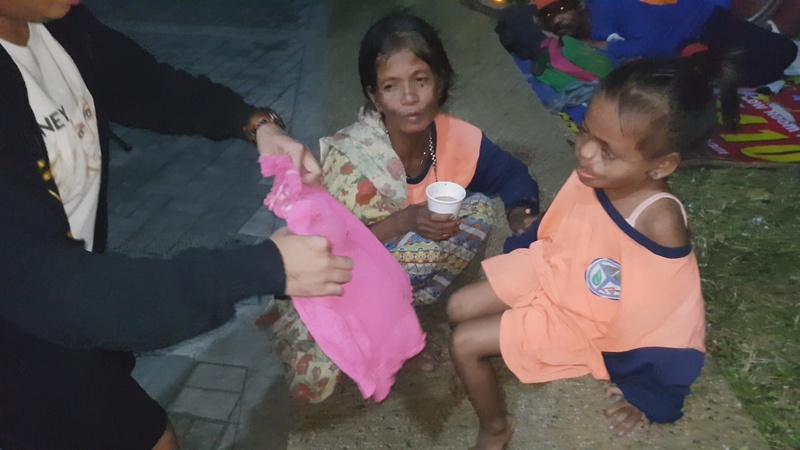 We already did out part, however, the important is the spirit and thought of giving this Christmas that somehow it touches their lives and I’m pretty sure , they’ll also pay it forward to other people they knew.” Pombo uttered in an emotional voice. Meanwhile, the Pinoys Heart Britney CEBU Chapter was also successful in executing the same event. 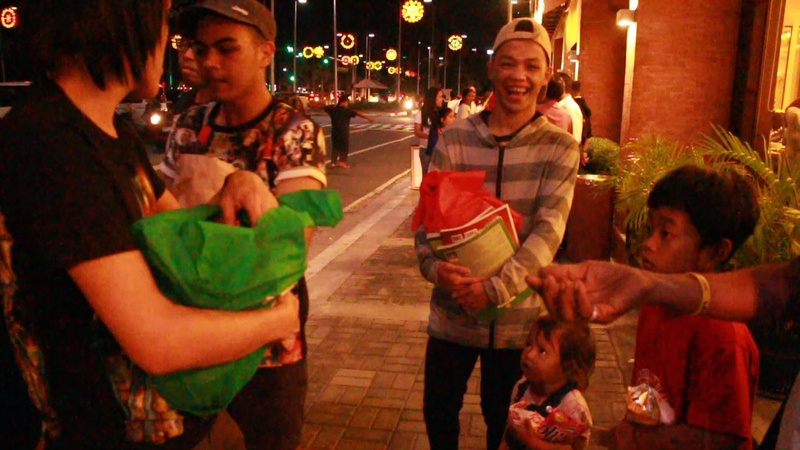 Truly, as an eye-witness and a part of the event, it was really indescribable feeling- seeing those people genuinely smiling because of the small gift that they received seemingly they felt being valued. 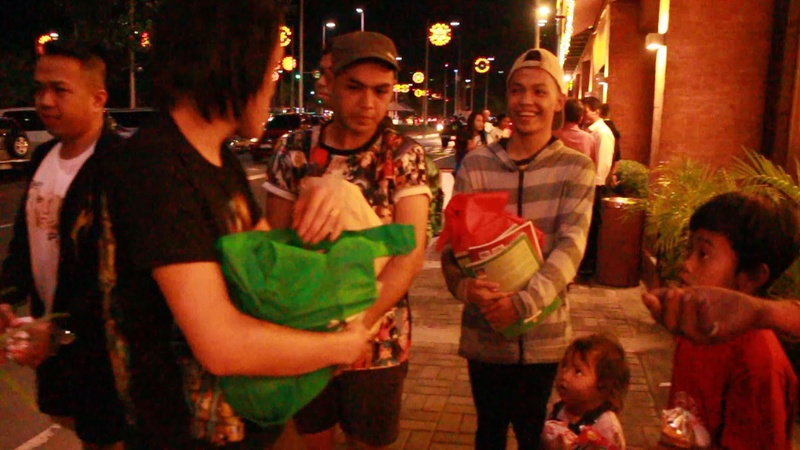 That is the spirit of Christmas – giving love and care, not just only to our family but to the whole humanity. TO ALL OF YOU GUYS – MERRY CHRISTMAS!